Sometimes I just don’t understand things. Sometimes I grow tired of trying to explain things. Sometimes people just don’t want to listen and it can get frustrating. Like when Megan McGunnis sat in my office crying. I tried to tell Coaches, she was special, but they for some reason didn’t believe me. She went to Niagara University and became a megastar. I couldn’t convince anyone that Kristen Sharkey was a can’t miss player. Nobody listened and she became one of the best players in U of Buffalo history. Sometimes you just don’t understand. Stephanie Karcz was passed upon by every team in the Patriot, except one Loyola. Today, she just may be the best player in the conference. Jen Louro starts and is a full blown star at Middle Tennessee, yet I couldn’t get one school in the area to recruit her. She would be the best player at just about every one of those local school these days. Sometimes things just feel wrong and tthats why the Tiana Jackson story makes me wonder why. I wonder why, Tiana Jackson is not the one of the most in demand players in the state. All she does is do everything right. She is a 4.0 student in honors. She is well liked with a beautiful smile and personality. So I wonder how a player this talented cannot be in full blown demand. I can’t understand how a player who has shown what a true winner looks like, doesn’t get more respect. I watched her, help Franklin beat Manasquan to win a State title 2 years ago. She was sensational all night. I watched her put Franklin on her back in this year’s final only to come up short. 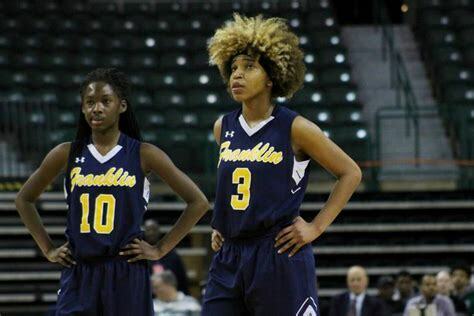 I watched this spring, as she absolutely destroyed players who either have scholarship offers to Division I schools or who have verbaled to D1 schools. The 2021 Shoreshots kids have offers up and down the roster and college coaches follow them everywhere. I watched Tiana Jackson dismantle and spank the talented babies before putting them to sleep in Team Miller’s win over them. So I wonder what gives. I called a D1 asst coach and asked, why are you not recruiting Jackson? He said and I quote “my boss said he doesn’t know what she does well” .. I can you what she does well. She wins and does anything you ask her to do, BETTER THAN ANYONE ELSE. She is old school, she is just a player…NO label. You want her to be the best defender on the court? You got it. You want her to be the best rebounder on the court…Done. 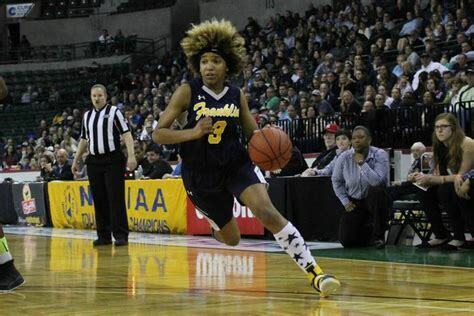 You want her to be the best passer or SCORER….DONE. You see, she is a winner, winners do what ever is asked of them. They do it and expect nothing in return. Tiana Jackson is the ulitimate winner. The ulitimate teammate and more importantly, the ulitimate competitor….just give the mission. 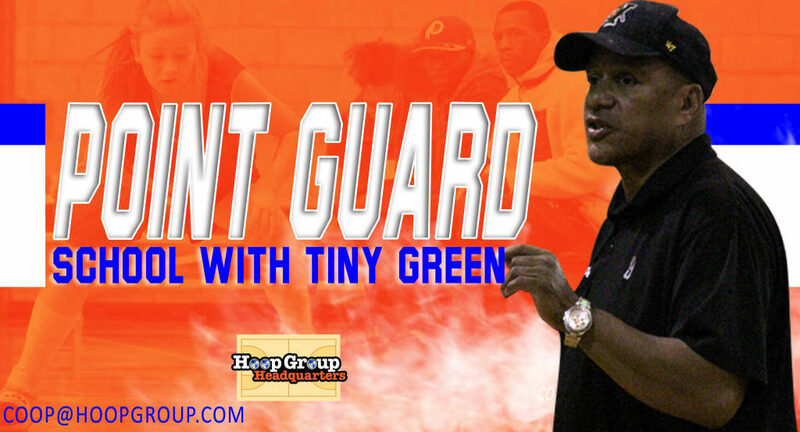 In the classroom or on the court and she will achieve the objective. Nobody speaks to more coaches than me. This is for good reason, because every year probably close to 60% of the D1 players come out of my program. I understand the relationship is based on information, I have it and they want it. Infomation is Power and understanding. So here is some information, I will pass along. I very rarely watch players outside the Shore or NBS. Players come from as far as 3 hours away to train at NBS. Some players duck NBS, often to protect there reputation. In some cases they have created a brand or a Image that they want to protect. There hoping hype over game will carry the day. I can tell you it works sometimes. I can also tell you, those kids have never won a BIG GAME FOR YOU. I can tell you, I’ve Tiana Jackson from a distance for years. SHE WILL WIN YOU BIG GAMES. Games that matter and define your program and you as a coach. If she was at NBS, she would be one of the first picks in pickup. I don’t have to rattle off the names of all the kids your currently recruiting from NBS…DO I? Jackson measures up to ALL OF THEM. So I wonder why players who can’t carry her dirty sneakers are getting more offers than her. Players who are not as competitive and playing weak competition are getting more attention..why? Players who don’t have her academic background are getting more attention than her? WHY…I don’t have these answers and just asking why. Tiana Jackson has done everything right, every step of the way. When do we start recognizing the kids who always do the right thing on and off the court . When do we start telling the malcontents and those kids with bad attitudes and a lack of a work ethic… we prefer the Tiana Jackson’s of the world? I find all of this so strange. But recruiting is strange to began with and why great players with no reps entering college, emerge all the time. Sometimes it’s because they were labeled wrongly. I don’t believe Tiana is being labeled. I just think we take her for granted. We take her toughness, work ethic, heart and style…All for granted. She has no hype machine behind her, just her game and her character. 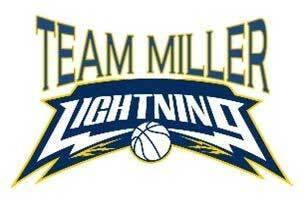 She plays for TEAM MILLER, a team known for playing and beating the best. When she destroys these kids with big reputations, there is usually a built in excuse waiting… It’s funny Tiana Jackson never makes excuses on of off the court. 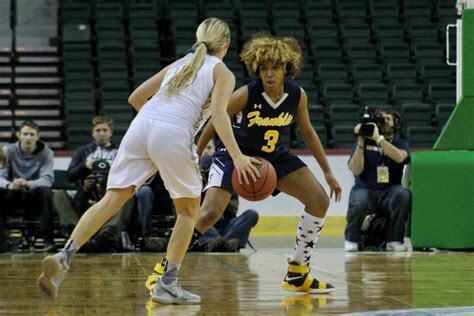 Now college coaches should listen and listen to me good….TIANA JACKSON IS SPECIAL. AND REMEMBER…” I TOLD YOU”…..I’ll just leave it at that and be proven right again for the millionth time…..I KNOW TRUTH VS HYPE…..TIANA JACKSON IS THE TRUTH.